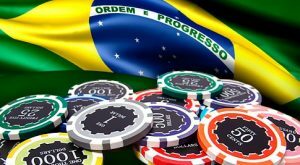 All hopes to legalize gambling in Brazil have been cruelly dashed by the Brazilan Senate, which refused to pass any legislation. 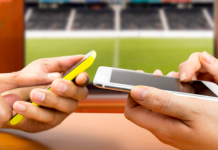 To make matters worse, the bill, which was aiming to include betting operations and multiple gaming in the country, was dismissed merely because of a lack of commission members failing to turn up to a meeting. Perhaps most disappointing for all those concerned with bringing this bill successfully through the Brazilian Senate is the knowledge it has been an ongoing fight to get the issue debated. It has taken four years. Despite being originally introduced in 2014, there has yet been no progress regarding the enactment of any of legislation. However, many local sources repeatedly talk of how increasingly difficult it has become to get any legislation passed through the Brazilian National Congress these days because of widespread delays surrounding Senate protocol. Brazil now faces an unnerving time as, once again, the bill is amended and set for a future voting date in a couple of weeks. Experts predict the scenario will then result in an overturned vote and, ultimately, no gambling legislation for the country. Part of the campaign for getting the bill through the Brazilian Senate highlighted how much money the legislation could bring to the country as well as a host of other benefits. Among these, it is said, both Brazilian citizens and the Brazilian government would see an increase in taxable benefits, which would include a boost to the country’s economy. 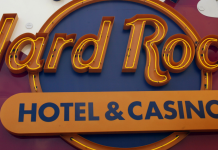 The bill would pave the way for integrated resorts and casinos, both online and offline, as well as several betting service areas and bingo halls. This is not the first time this bill has been presented to the Brazilian Senate. Most recently, the legislation was sent to the floor in December 2017. However, as expected by many, the agenda was adjourned because the members present failed to reach an agreement over the recommended proposals. With many of the Senate’s commission members refusing to see any valuable benefits to making gambling legal in their country, it is little wonder that many feel a bill as extensive as this will once again be stopped in its tracks the next time the committee meets to discuss its merits. Since it was first announced in 2014, there has been intense opposition against such a move. Those who are outwardly against the bill are very vocal about contesting it, and attempt to deprioritize it whenever they can. This means the bill, as it stands, is stalled, and it is becoming increasingly harder to pass it every time. 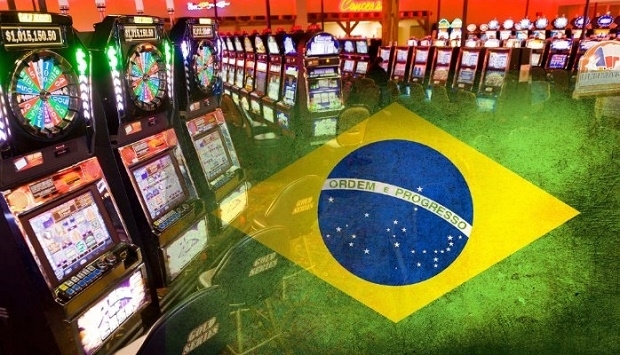 With so many moves already made to jeopardize the future outcome of the vote to legalize gambling, it may surprise many people to learn there are masses of private investors who are enthusiastic to play a part in the Brazilian gambling market should the country pass the legislation. One such name currently interested is Caesars Entertainment. The company has expressed its ideas to expand into the Brazilian market. The Las Vegas Sands Corp. has also expressed an interest, and the corporation has gone one step further and made a tremendous investment of $8 billion! Las Vegas Sands Corp. believes it could build an integrated resort and has gone so far as to pitch the idea to the Brazilian government. 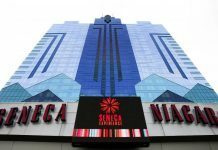 As well as stating its commercial intent, the company has also made a recommendation to implement a model based closely on the casino introductions in Las Vegas, Singapore, and Macau.